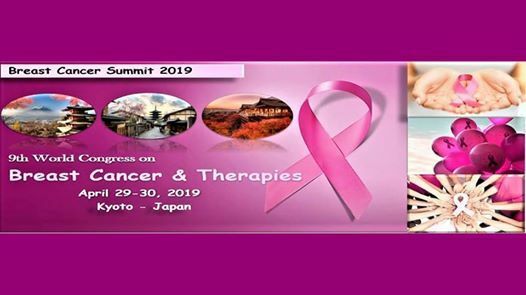 Conference Series llc LTD invites all the participants from all over the world to attend "9th World Congress on Breast Cancer & Therapies" during April 29-30, 2019 in Kyoto, Japan. Which includes prompt keynote presentations, Oral talks, Poster presentations and Exhibitions. The theme for the conference this year is “Advancement in Breast cancer and helping at every step of the journey” promises an outstanding scientific program featuring many well-known and thought-provoking speakers. 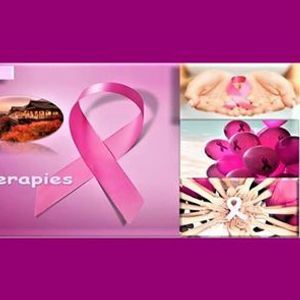 Breast cancer is the abnormal growth of the cells lining the breast lobules or ducts. These cells grow uncontrollably and have the potential to spread to other parts of the body. Both men and women can develop breast cancer, although it is uncommon in men.